1. Click on the Buy Now button. Your Gift Certificate will be emailed and texted to you or your friend, your choice. Easy! And bring the Gift Certificate on the day. If you already have an RA-Aus Pilot Certificate, or Private Pilot Licence or have some previous flying experience but don't have either of those, then simply text me your Name and Phone Number and I will call you. We can then discuss your previous flying experience and take it from there. This 30 minute flight gives you the taste for what flying is all about. Your instructor demonstrates how the flight controls work. This 60 minute flight gives you more time to fly the aircraft and start to feel at home in a Recreational Aircraft and being a pilot. Then whilst your instructor oversees your input, you come onto the controls to manoeuvre the aircraft and get a 'hands on feel' of what it is like to fly. Awsome! You are flying the aircraft!!! This flight time counts towards your Pilot Certificate. With this longer flight time, you will experience more of what the aircraft is capable of doing. You will be 'hands on' flying the aircraft as your instructor walks and talks you through various basic flying manoeuvres. You will start with the an introduction to Effects of Controls, Straight & Level flight, Climbing and Descending and Turns. In this hour long flight you get way more 'hands on time' at flying the aircraft and feeling what it is like to fly! 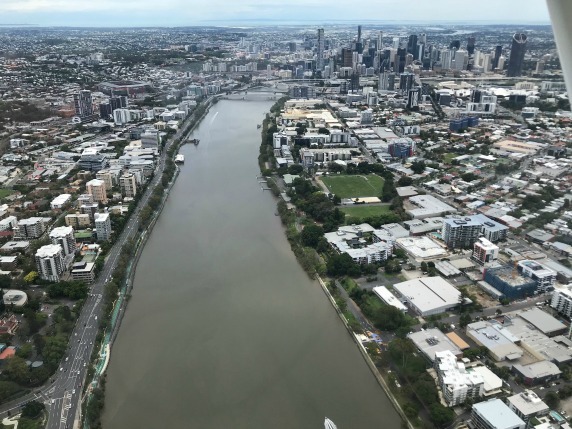 This 75 minute flight gives you the Big Tour around Brisbane and Moreton Bay! 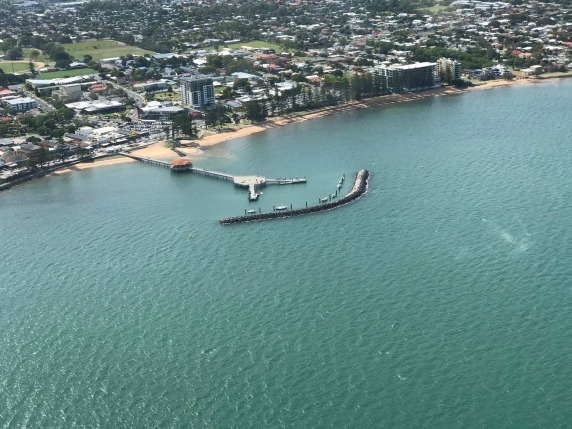 We take off from Redcliffe Airport and fly south-west towards Brisbane's Northern suburbs over Petrie at 1500 feet, then fly south to Enoggera passing Mt Cootha. 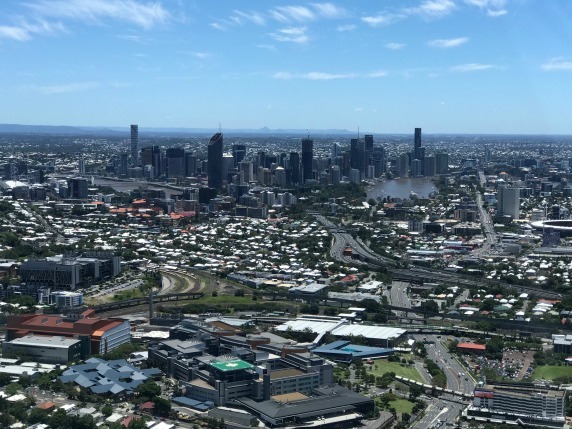 We then descend to 1000 feet to fly over Queensland University while passing Southbank, the City and the Gabba towards Mt Gravatt. 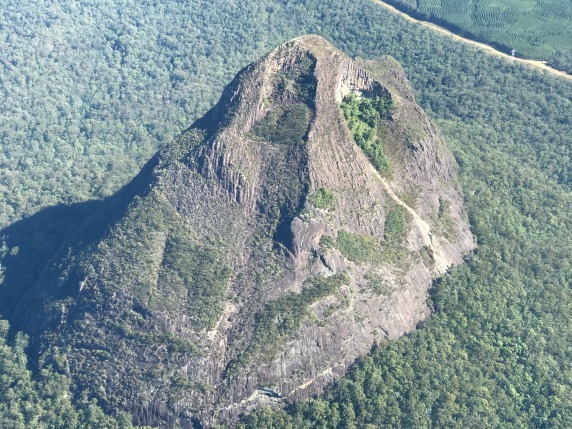 From there we climb up to 2000 feet while passing Mt Cotton towards Redland Bay and then on to Stradbroke Island and the beautiful glistening Moreton Bay. 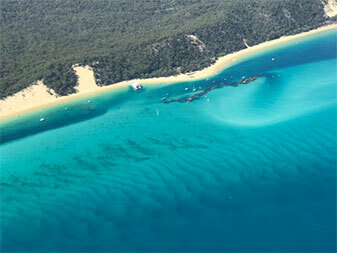 We then venture northwards, flying over Moreton Island, Tangalooma Resort and the Shipwrecks. The scenery is simply stunning! Climbing up to 3500 feet we track over towards southern Bribie Island with views of the Glasshouse Mountains in the background. We start descending while flying around Deception Bay and back into to Redcliffe Airport. 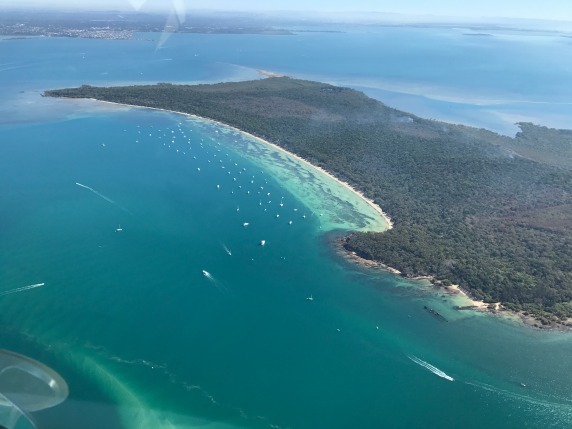 This is a Trial Instruction Flight and a Flight Experience that will leave you in awe of the amazing way that you can see the world while you are flying a light aircraft. You will fall in love with flying!